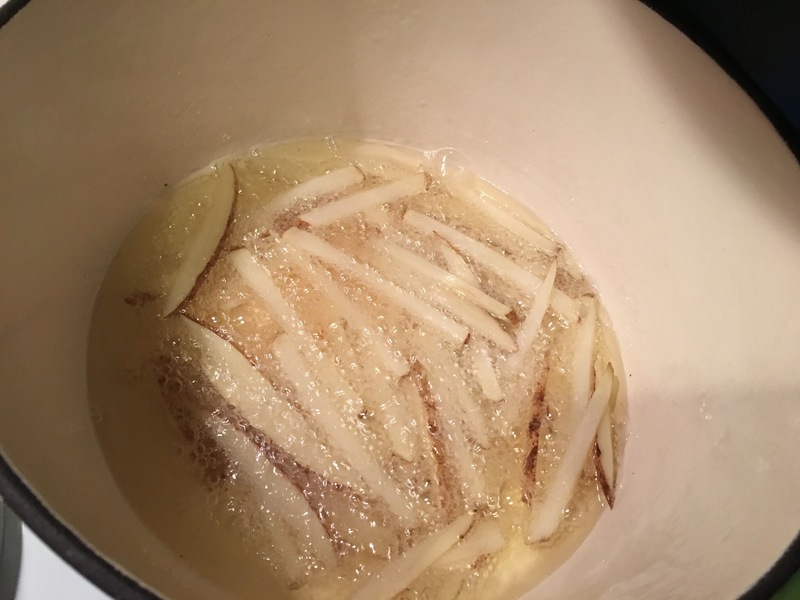 Easy at home French fries! – Hurried Home Chef! 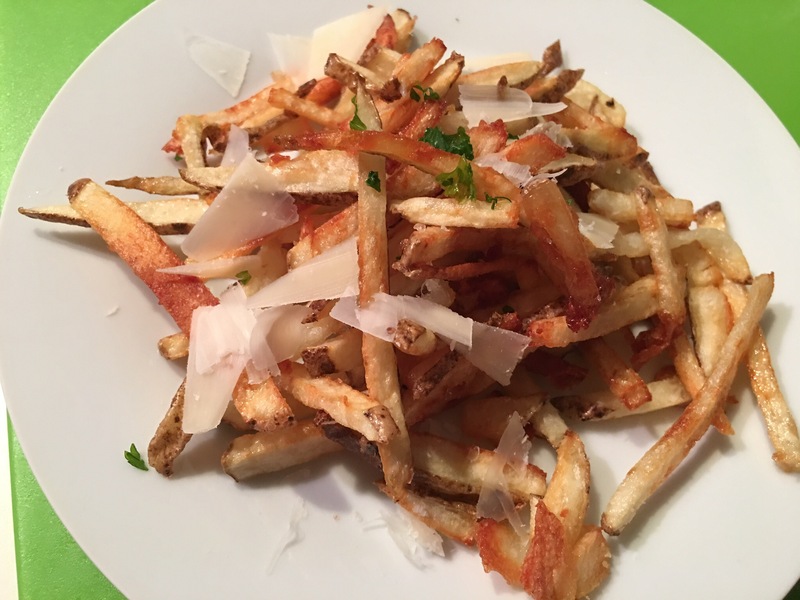 Easy at home French fries! Who isn’t a sucker for French fries?! 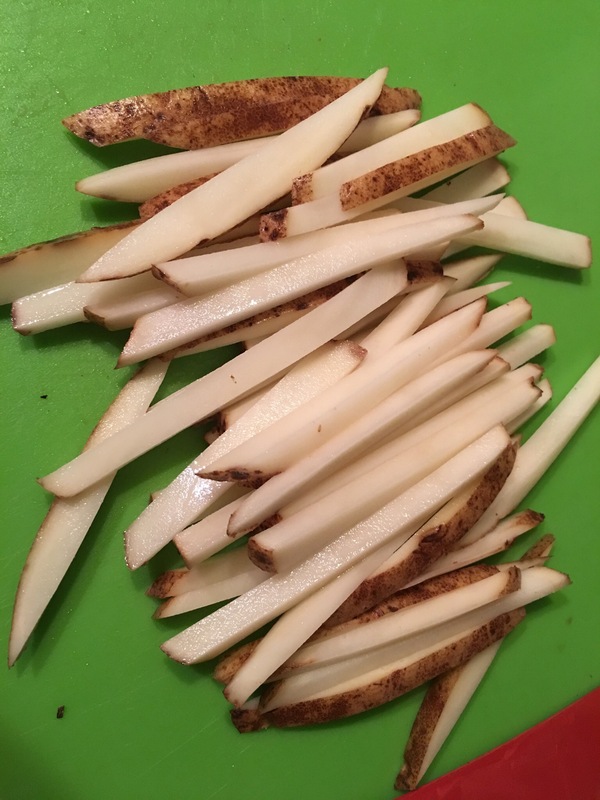 Whenever I’m frying at home, which is rare because of the work and the mess, I usually end up making a few fries for me or anyone hanging around! Take whatever potato, sweet potato, or even beet, that you have laying around. Scrub well with soap and water, peel if you must. Then cut in half lengthwise and each half two more times, without cutting your fingers! 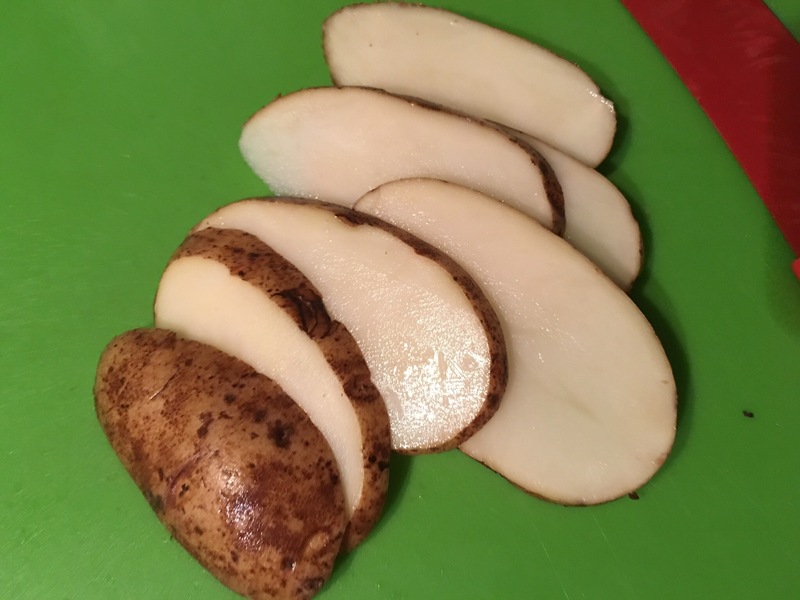 Then chip them up to your liking. It’s not rocket science, I used medium high heat and grape seed oil. I drained them on a wire rack and dusted with sea salt. Add some shave parm and parsley, thyme, rosemary, scallions, or chives to add a little flavor or try a truffle salt instead. Previous Post Let’s talk beets!